I'm sick of using my $5 Plato coils to try out my new recipes. 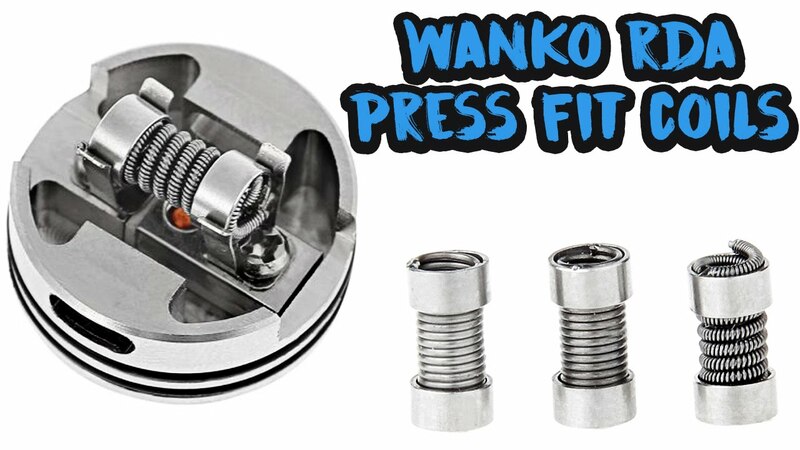 Thinking about getting a cheap mod, and using one of these Wanko Tanks. The coils that go with this are only about 50c each, they're premade, and simply click in. I can't help giggling at its name, but it looks cleverly designed. What type of metal would you recommend also? Noe, Fatman, fabricator4 and 7 others like this. 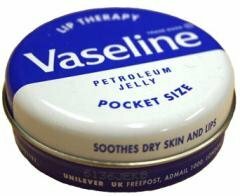 I haven't tried it personally but I've heard good things about it Good flavour in particular. Fatman and PurpleVapes like this. I saw that but Im unsure how that works. I wonder of the tank comes with posts that you can screw in, in replace of the clips. A close up pic doesnt give any extra help on this. 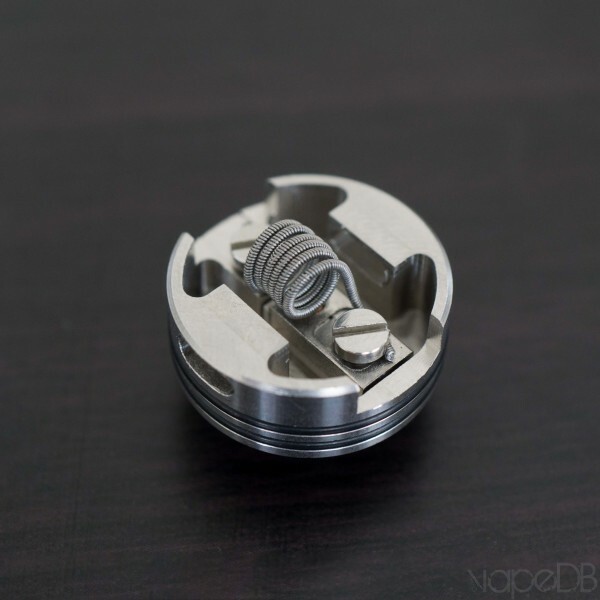 Are your coils supposed to screw into the bottom? Last edited by PurpleVapes; 25-05-17 at 02:00 PM. I guess they do, but isnt that coil a little too close to the bottom and can cause short circuiting? I guess some cotton underneath it would help protect it. 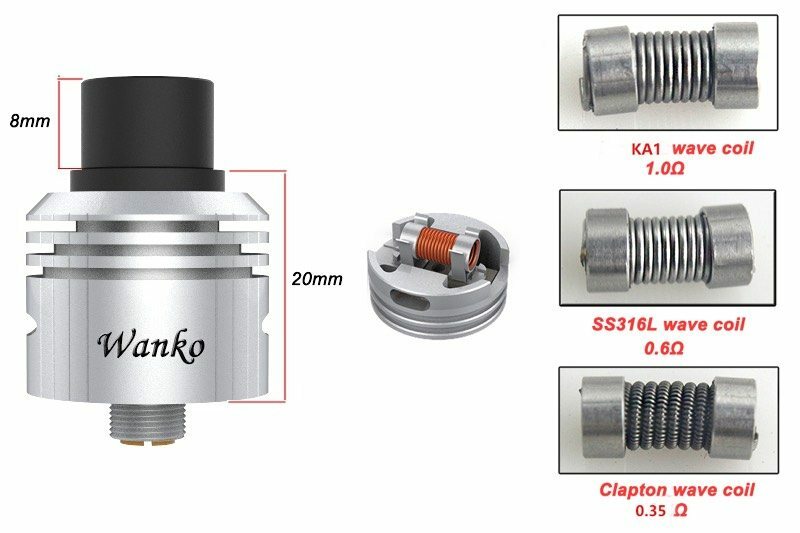 what if your coil build has less wraps thane those in the photo can the things it clips onto on the deck be adjusted? a smaller diameter coil. You'll probably find that one looks closer than it actually is with the way the photo is taken. just taking the clips out and using the screws with your own.